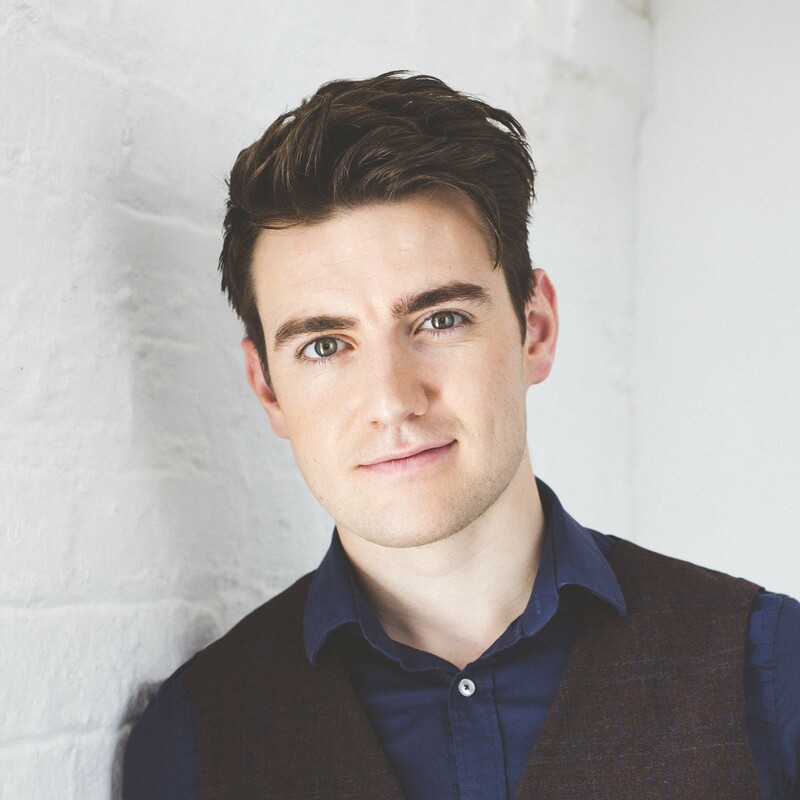 When: Mon., May 6, 7:30-9 p.m.
Emmet Cahill, Irish tenor and principal singer with the popular Irish show Celtic Thunder, will present a concert featuring traditional Irish songs, church hymns, Broadway standards and even a bit of opera. And then there's the ever-popular "song request medley" segment, not to be missed! Cahill performed to a sold-out audience at Carnegie Hall last year and has been a featured guest performer with several US symphonies. Don't miss this evening of songs and stories with the Emerald Isle's most exciting young tenor!